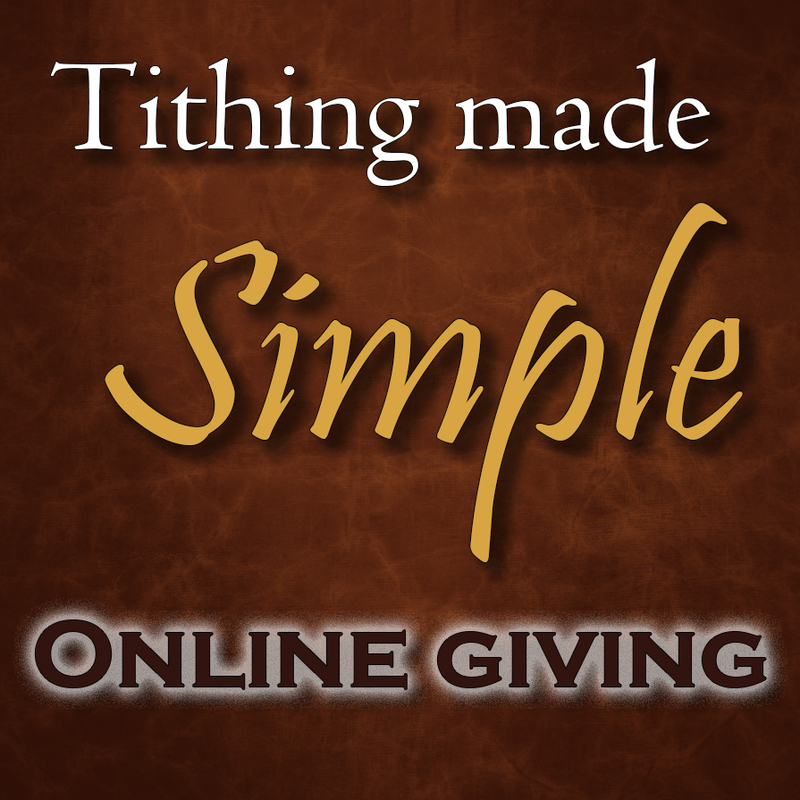 Nazarene is now offering a way to give your tithe online. Now you can worship through giving anywhere at any time. Tithing online is as simple as writing a check and putting it in the offering plate but gives you the convenience to tithe anywhere.